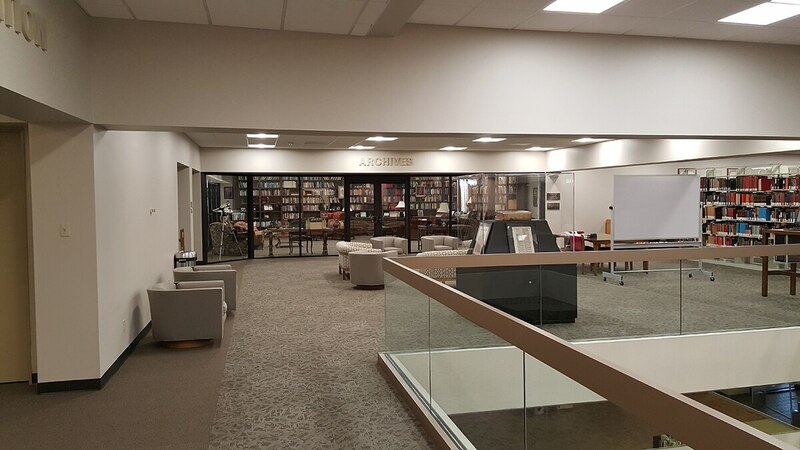 When John Morgan, the architectural and engineering services drafter at Southwestern Baptist Theological Seminary, was tasked with putting together plans for the school’s library update, he knew it was going to be a big project. “It was built sometime in the 1980s, and it had not had a remodel since then, so you can imagine it was kind of outdated,” Morgan says. 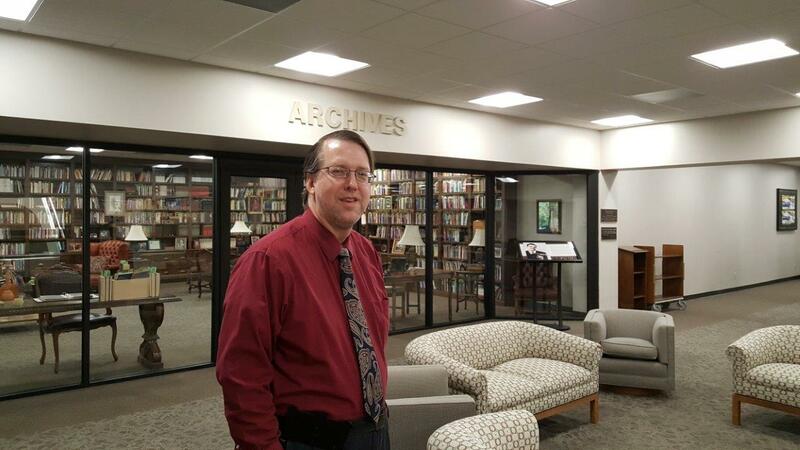 “We were doing a one-floor-at-a-time type of approach, but we had some books and an entire collection donated. We needed to build a special portion, and decided to update a floor for these new donations. “While we do have some AutoCAD drawings from many years ago–and before I worked here–most of them were hand-drawn. I literally had to confirm the drawings, and, if necessary, redraw, because there were some remodels never really done and committed to the fullest extent. 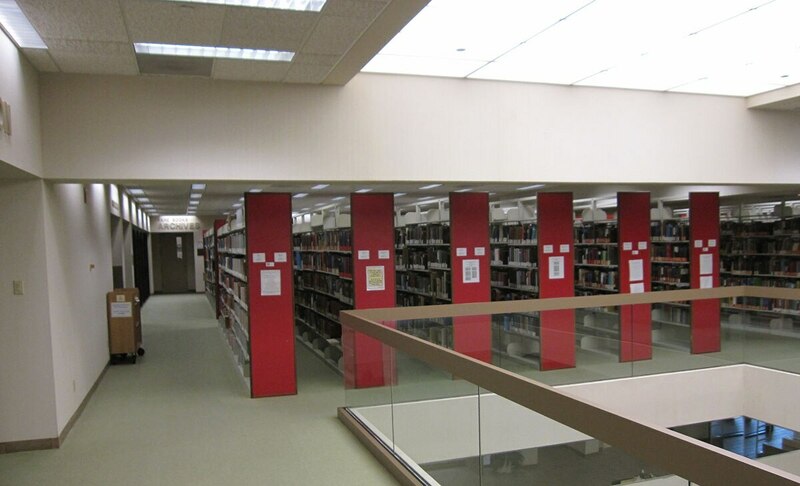 Those were things like bookshelves rearranged and put in different locations. 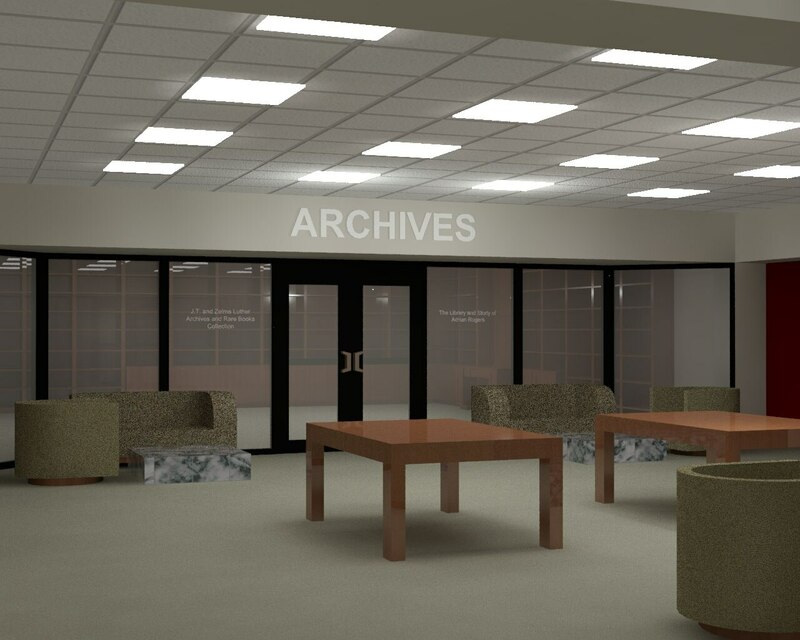 Because the remodel was scheduled for 2 months while school was out of session, he knew the project would have to move quickly and that the administration would want to see renderings. But he needed to make sure he had the fullest understanding of the space he’d be working with. With AutoCAD mobile, “I could go right in on the screen there on the phone [and document] how big the door was and how far it was along the wall. It was much better than walking around with a clipboard with the drawing and having to write really tiny.” Everything from electrical outlets to data plugs, HVAC and fire suppression had to be located. 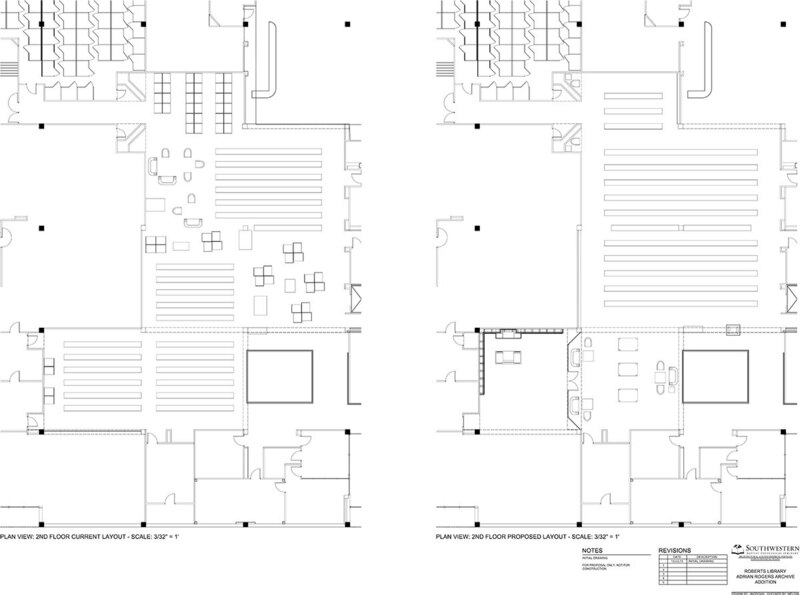 While the real drafting of the update happened in AutoCAD Architecture on his laptop, Morgan points out that “having CAD onsite really made things go a lot better.” As a team of one (“I’m it!” he laughs), he had expected just the documentation phase to take anywhere from several days to a week, given the extensive, under-reported changes to the 2,000-square-foot space over the years.